Land Rover Genuine parts. Stock is direct from Land Rover. The only MAF worth fitting to a TD5. 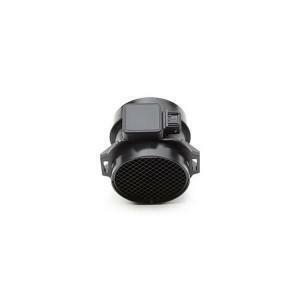 Air flow meter part number MHK100620. For use on TD5 engines in the Land Rover Defender and Land Rover Discovery 2.